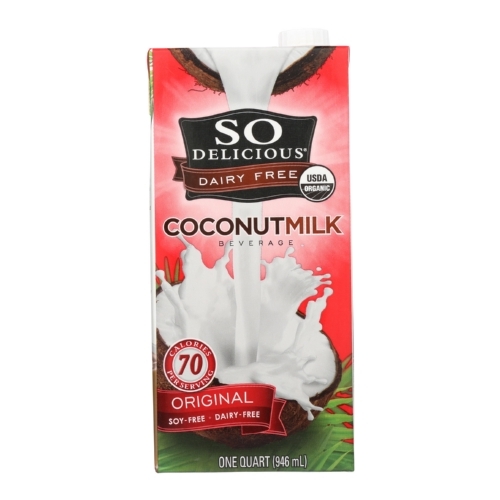 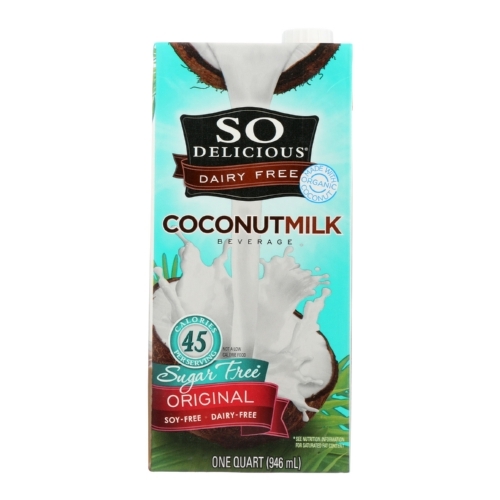 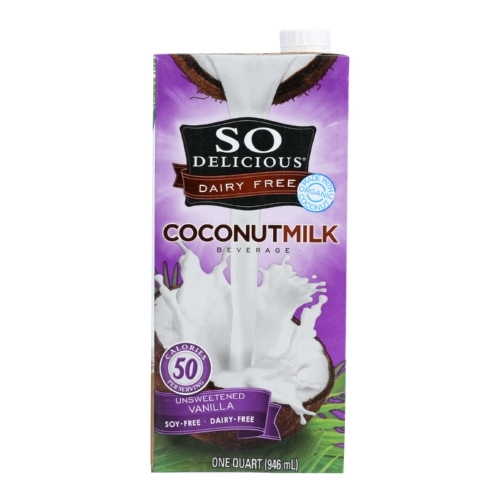 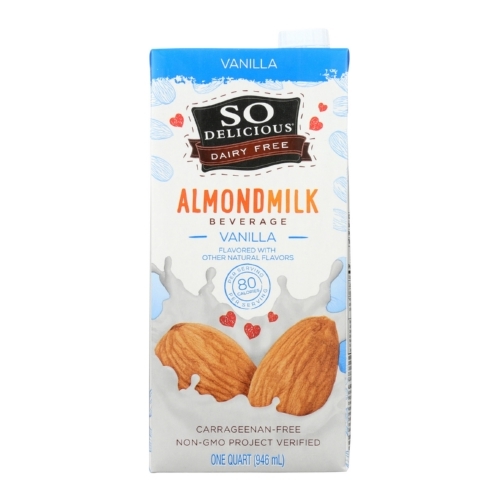 So Delicious Coconut Milk Beverage - Original - Case of 12 - 32 Fl oz. 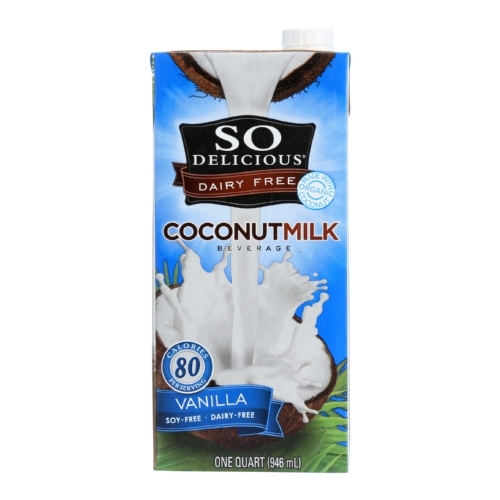 So Delicious Coconut Milk Beverage - Vanilla - Case of 12 - 32 Fl oz. 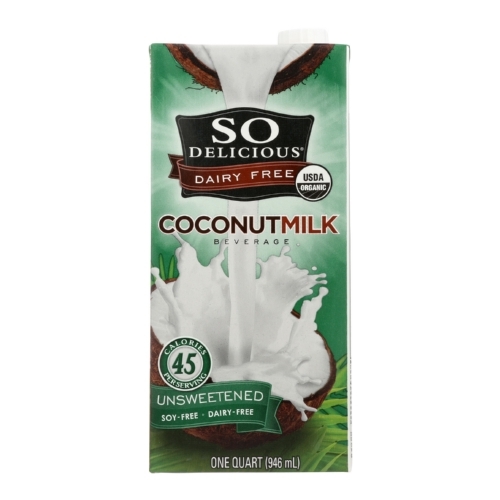 So Delicious Coconut Milk Beverage - Unsweetened Vanilla - Case of 12 - 32 Fl oz. 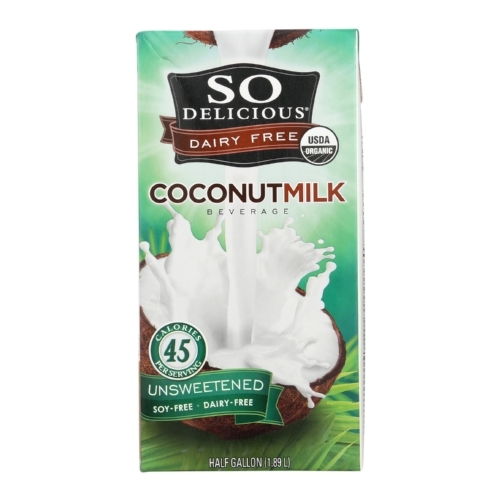 So Delicious Coconut Milk Beverage - Unsweetened - Case of 12 - 32 Fl oz. So Delicious Cashew Milk Beverage - Unsweetened Vanilla - Case of 6 - 32 Fl oz. 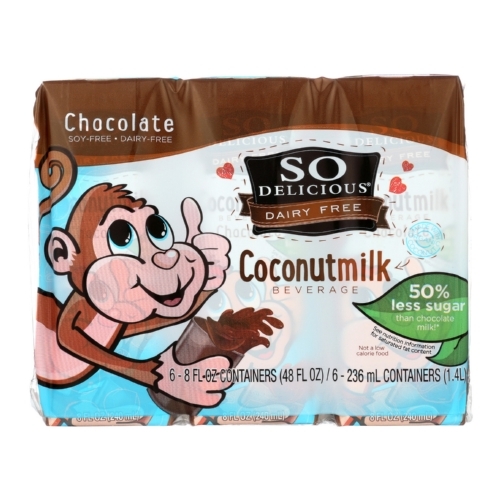 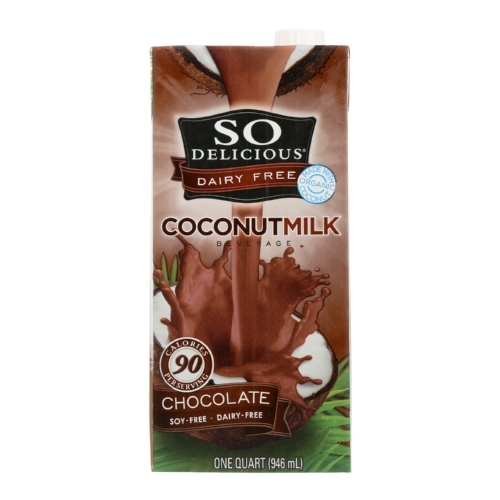 So Delicious Coconut Milk Beverage - Chocolate - Case of 12 - 32 Fl oz. 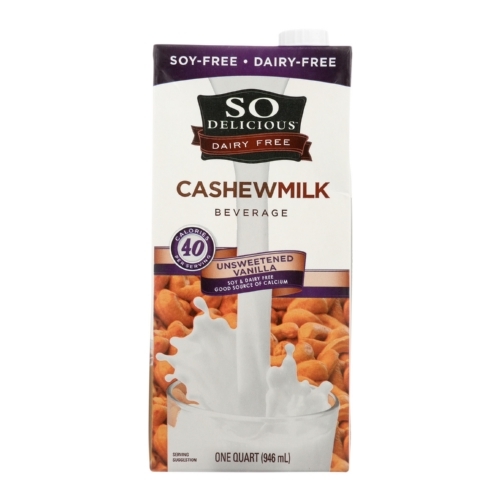 So Delicious Cashew Milk Beverage - Unsweetened - Case of 6 - 32 Fl oz.